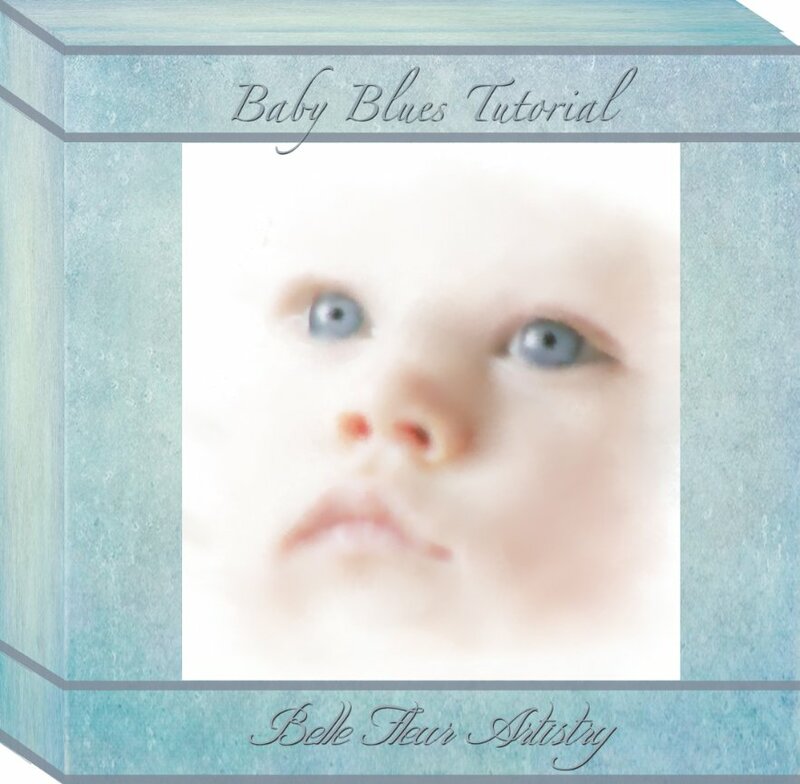 I'm excited to share with you our watercolor wash method using this sweet baby face. Everything is included to complete the image as shown, digital brushes, watercolor paper, an action set and complete instructions in the PDF. You will be amazed how easy this is.